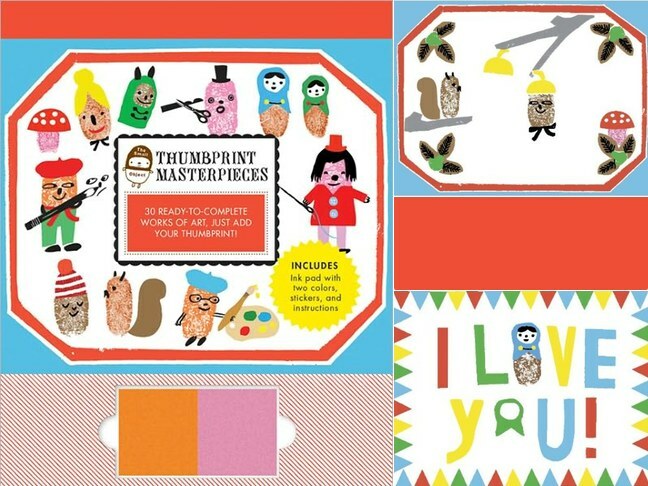 Create quirky & fun instant art with Thumbprint Masterpieces, The Small Object's latest release from Chronicle Books! 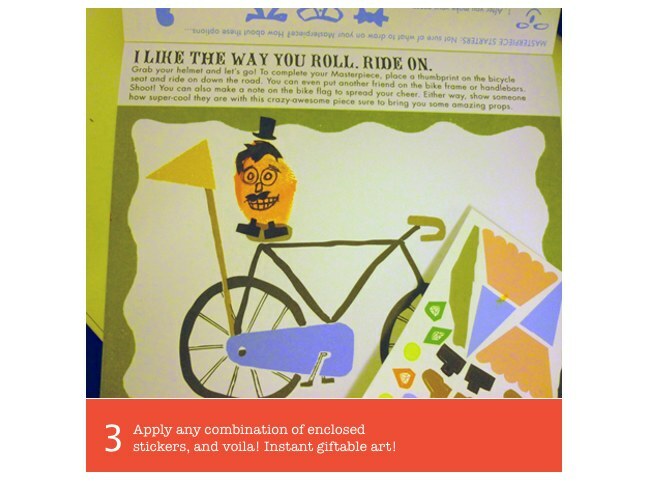 The kit includes 30 different works of art to complete with your thumbprint and enclosed stickers. 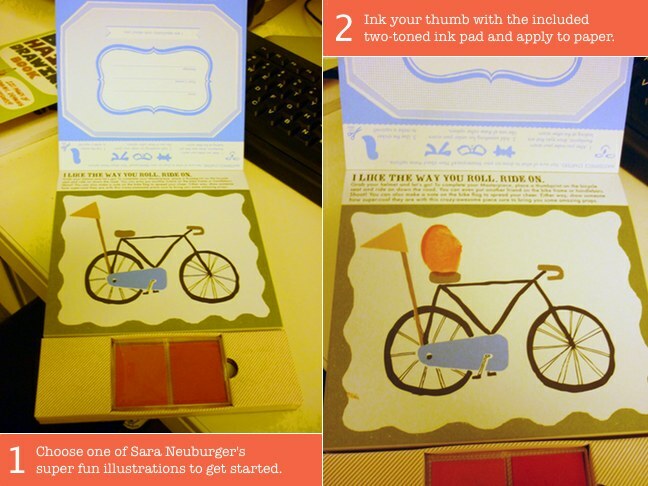 Simply ink your thumb and let inspiration take over! Available for $14.95 at the Chronicle Books online store!